Schick Silk Effects Plus gives such super close shave, aside from preventing nicks and cuts. 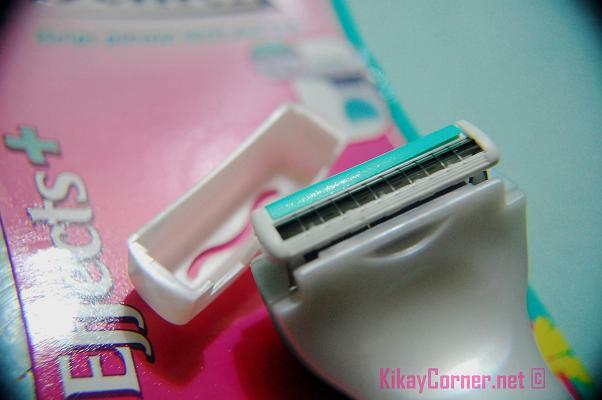 What makes it so different from other razors are those microfine wires that make nicks and cuts almost impossible. I have put it to the test and tried even clumsily going around my legs, using all angles at every possible speed– NO CUT. I love it to bits, to say the least. I really have nothing but superlatives about my newest beauty essential. Much like one review I recently read about of a very pleased customer of Mopar performance parts. This won over another Schick razor – Lather and Shave, or something to that effect. Lather and Shave is actually a little pricier. For a while I was standing there browsing through the two different packagings, deliberating which one to purchase. I figured I don’t need a lathering razor. 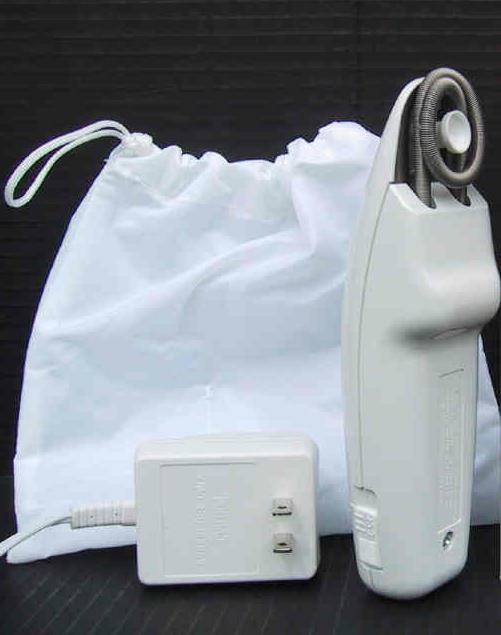 What I needed was a razor that will stop giving me nicks and cuts and that is just what Schick Silk Effects Plus has done. It is also aloe enriched. What’s makes it more fun is its exclusive shower hanger. Making it more hassle free by just getting it attached to a smooth shower surface. 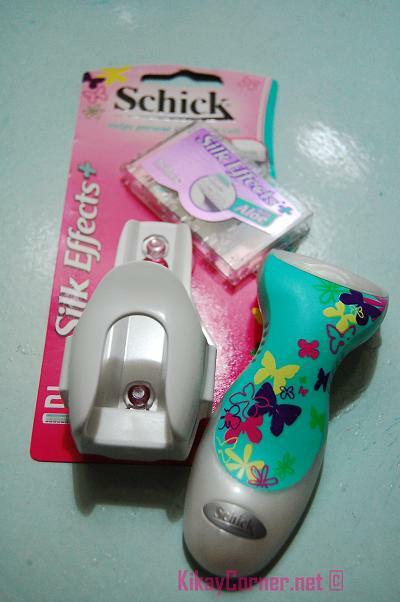 Schick Silk Effects Plus retails for P250 (give or take). I will check the price later and update this post.